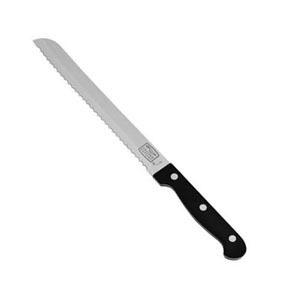 Having the best bread knife is a requirement if you want perfect slices of bread. Let me explain. Imagine trying to cut slices from a nicely baked loaf of bread, and then ending up with chunks that look like something George of the Jungle tore apart. 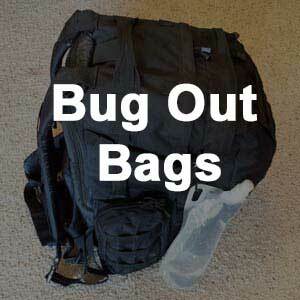 All you get is crumbs everywhere and everything squashed up. That is what happens when you use an inferior knife that has overstayed its welcome or has long outdone its work for you and is begging for a replacement. Utensils such as bread knives are usually not given much attention until you actually need them. That's why I went out and did a ton of research. 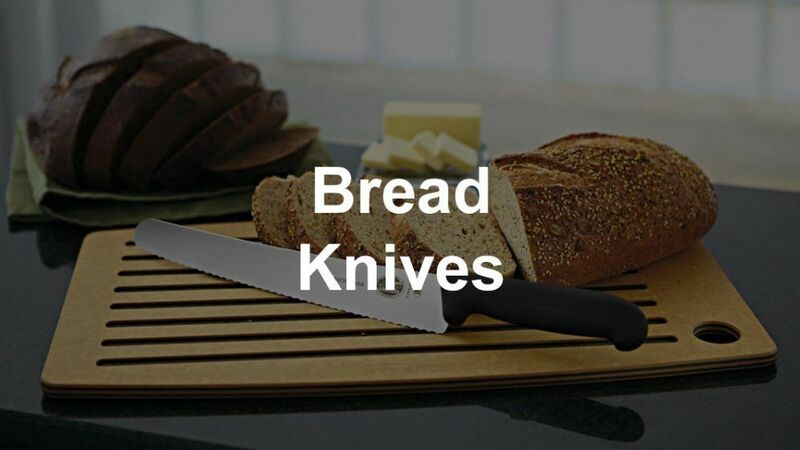 In this article, I put together a list of the top 10 bread knives that have made the final cut. Any of these will make a great addition to your kitchen knives. Starting off the top of our list is the brilliantly coloured Pure Komachi 2. It is majestically made with high carbon stainless steel. 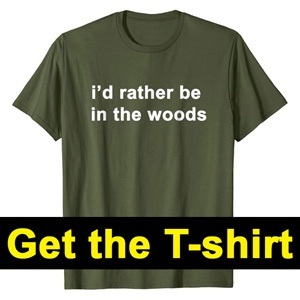 It comes with a sheath of the same colour, although most people just place their knives on a butcher's block. It is dishwasher safe, but hand washing is strongly advised in order to keep the coating intact. The first feature you notice when you look at this knife is its wooden traditionally contoured handle made from solid walnut. It is tightly affixed to its high carbon stainless steel blade by brass moulded triple compression rivets. It gives a clean cut and is easy to re-sharpen. It does not come with a sheath, so you need to get a knife block. 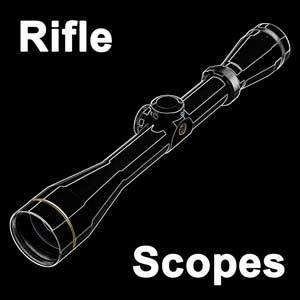 It has a superior heft, steady balance, and flawless finish. Victorinox is an old household name with its roots in Switzerland. 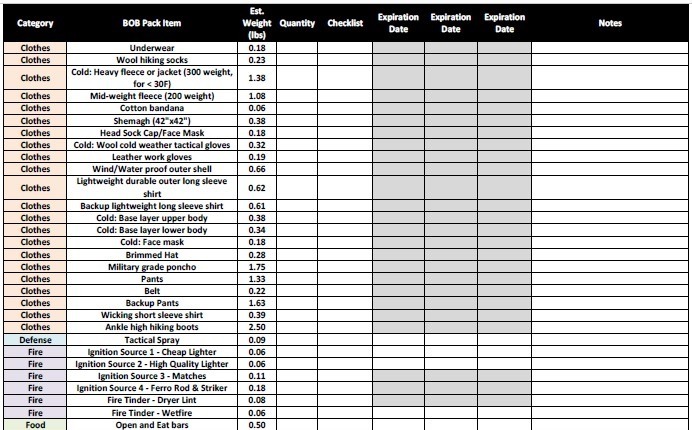 This knife comes with many features and is manufactured with high standards. 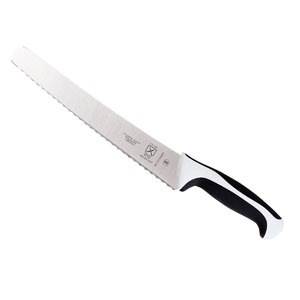 It has a slight curve to it that gives a lot of knuckle room when cutting. 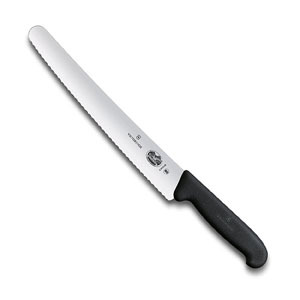 The Victorinox serrated, which is also known as “The Fibrox Pro,” has a length of 10 ¼ inches. It can be used for vegetables, cakes, hard-skinned fruits, and even roast. Talk about beauty in knives, this is another “professional” product from the House of OXO. 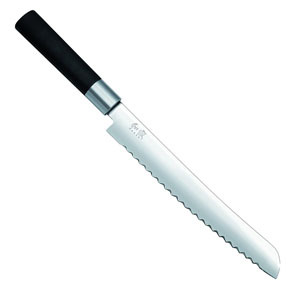 This kitchen knife depicts perfection with the sharp serrated stainless steel blade and the perfect weight. 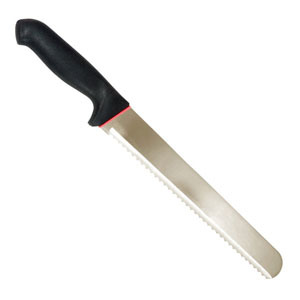 It can be used for small cuts domestically and heavy duty cuts professionally by chefs or cooks. 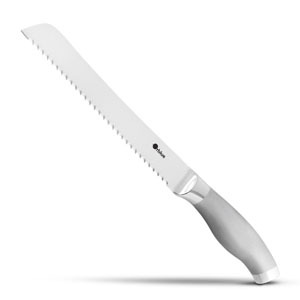 It has an 8-inch blade for cutting vegetables, meat, and even cartilage. This stainless steel knife from Mercer is another excellent piece made with high quality Japanese steel. It has a subtle blend of Santoprene for comfort and polypropylene for durability. Featuring a unique solid rubber handle the knife provides a slip resistant grip and protective finger guard. From the stain-free blade design to the black and silver handle, the knife gives a firm touch. This knife is a combination of resistance and slicing power. 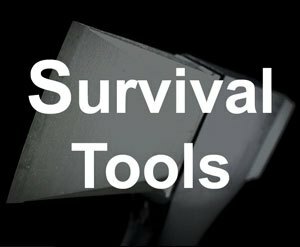 The high carbon stainless steel blade gives it the ability to withhold prolonged exposure to water without rust. Equipped with Taper Grind technology that provides clean, sharp edges. This knife features a full tang blade that runs all the way from top to the end of its polymer handle. The blade is secured with triple compression rivets. Handling a lot of cutting within the kitchen just got easier with Orblue stainless steel. This knife gives you the edge on slicing through even the crustiest bread or pastry. Its tiny serrated blade makes it perfect for smooth cutting with a firm grip and effortless handling—all in one continuous piece, no added plastic, rubber or wood. At a thickness of about 2.2 mm, friction is more or less lost while in use. The beautiful design of this knife makes it a top choice for gifting. 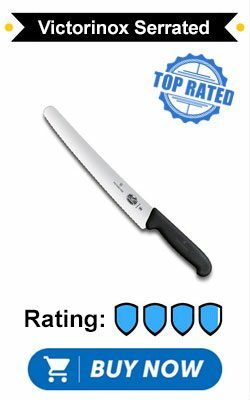 Make your everyday cutting simple with the Kai Wasabi bread knife. 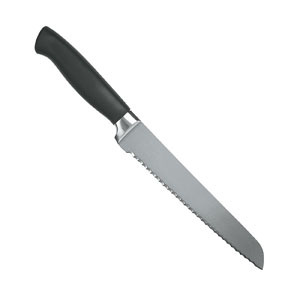 This high carbon, stainless steel knife offers a clean cut of your large loaves keeping them in shape cut after cut. It is another spectacular invention from the line of Wasabi. Even though the knife is dishwasher safe, hand washing is recommended. Bead-blasted steel with a slight curve provides the best angle for precision cutting. 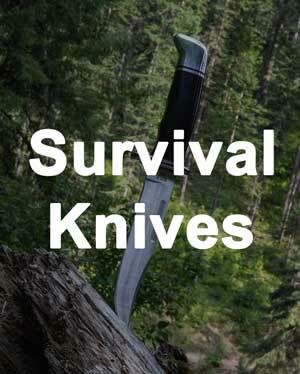 This knife features a multi-purpose stainless steel blade made for any form of slicing. 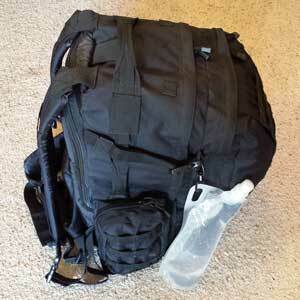 It's protective sleeve allows for easy and secure storage. 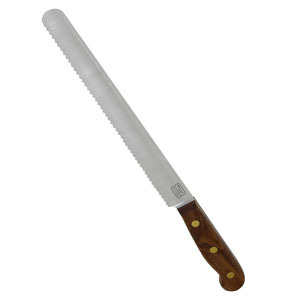 Its 14-inch blade is big enough to give you whatever you desire out of every slicing task. This knife is made for both left and right hand wielding. This is one beautiful knife set! The striking design gives you an appealing first impression about what more it can do. 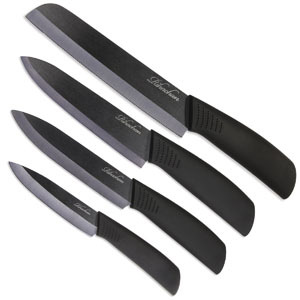 This set includes four ceramic knives that are very light weight and easy to maneuver. The knife is made through the process of Cold Isocratic Pressing, which gives it its unique sharpness and hardness. 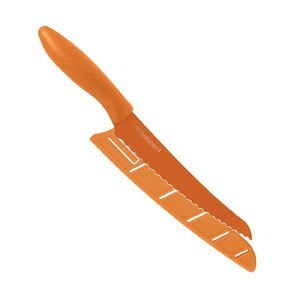 The knife is suitable for most kitchen cutting or slicing.